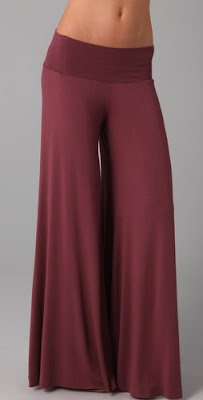 Rachel Pally's wide leg trousers retail for $194 at Shopbop and also come in an olive color called Fatigue. If you like the style of the Rachel Pally pants but are on a tight budget, check out this option from Forever 21. They retail for $24.80 and you can click on the photo below to purchase. I think I will head to F21 after work. Thanks for sharing!